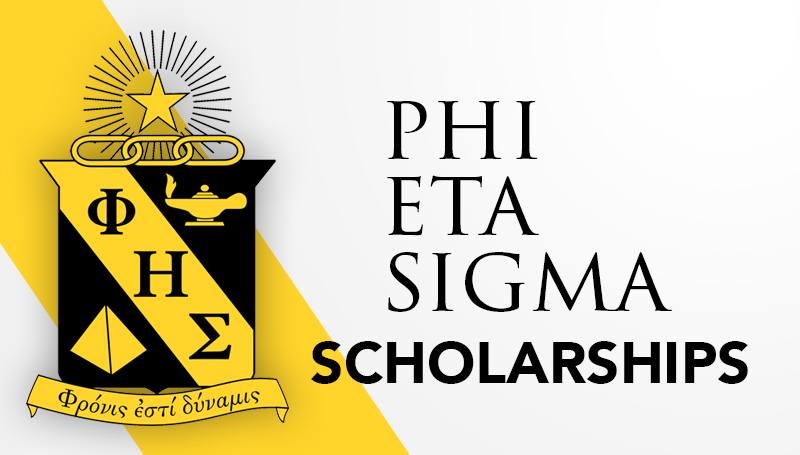 Two students at Missouri Southern have received scholarships from Phi Eta Sigma, the national honor society for first-year college and university students. The annual scholarships are awarded to students who are pursuing undergraduate degrees. Based on the size of the chapter at MSSU, the university was allowed to nominate two members. Junior Kennedee French, a biology major from Columbus, Kan., and Angelica Macias, sophomore elementary education major from Carthage, received the Founders Fund Scholarship. The $1,000 award goes toward the recipients’ cost of education. French, who serves as president of MSSU’s Phi Eta Sigma chapter, and Macias, the vice president, were required to submit resumes, applications and letters of recommendation in order to be considered for the award. The materials were reviewed by a committee, which also considered the applicants’ community service, creativity, resourcefulness and leadership as part of their decision.